Drew Angerer/Getty ImagesDJ Koh, president of mobile communications business at Samsung. 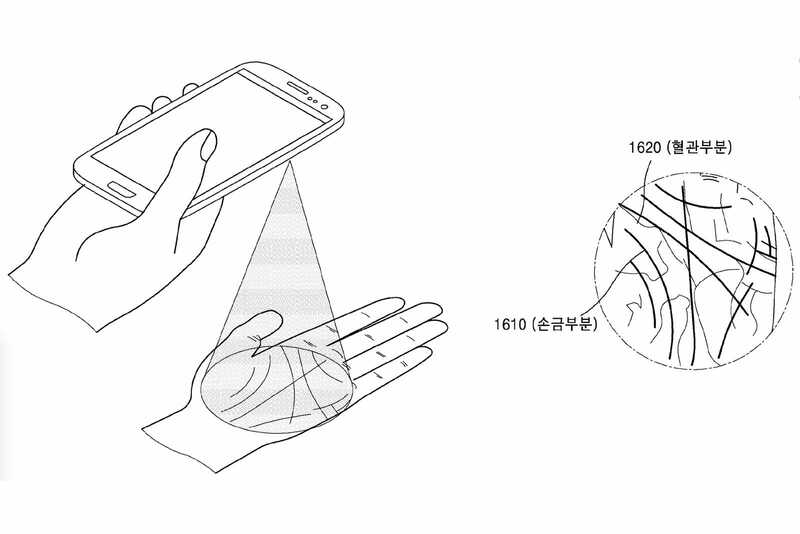 Samsung has filed a patent application for a device that can read the palm of your hand, Engadget first reported. The prototype technology wouldn’t replace traditional biometric systems like fingerprints or face scanners, however, but would only help you get a hint in case you forgot a password. Security questions normally handle this task, but someone who knows you might be able to circumvent the system and get ahold of your password. A system like this, on the other hand, would look at the unique pattern the lines on your hand’s palm form, and use them to show hints in the form of incomplete characters. 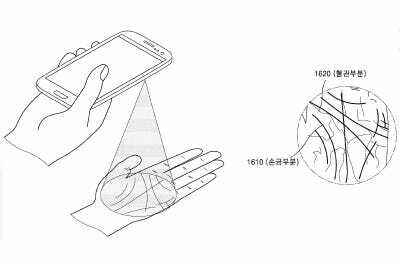 SamsungThe rear sensor would analyse a user’s hand and determine the complex design of its many lines to authenticate them. There is no mention of a depth system in Samsung’s patent application, but it would be safe to assume that the company is looking at something more complex than a simple photograph – which could, of course, be spoofed with a simple picture. This could potentially lead to a new, unique authentication system – granted that security and usability barriers are overcome – but there’s no mention of anything beyond password hints in Samsung’s filing. A patent application doesn’t mean that we will necessarily see the technology in use anytime soon (if at all). 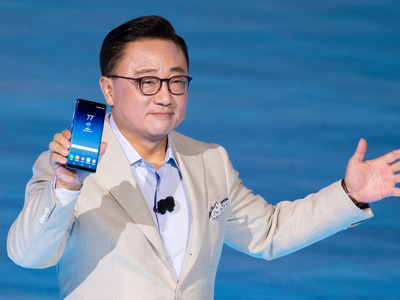 Companies such as Samsung and Apple often file patents as a marketing technique or simply to stop competitors working on certain ideas.